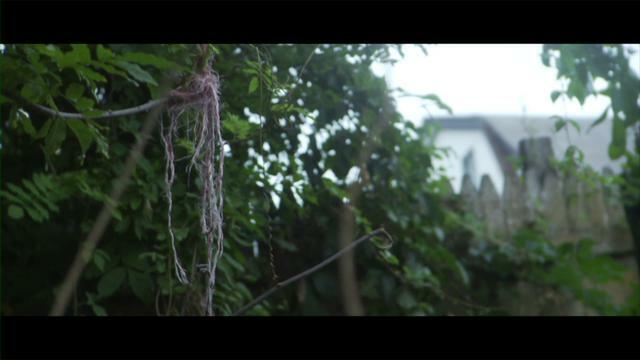 Keith Miller is a filmmaker and artist based in Brooklyn. He has most recently been at work on Brooklynification, co-created with writer Christopher Poindexter and produced by Joyce Mishaan. He is also currently working with Hazuki Aikawa and Nicholas Mirzoeff on How To See The World, based on Mirzoeff's eponymous book of 2017. Keith was a 2015 Guggenheim Fellow, and was awarded a Jerome Film and Video grant and a Rooftop Production grant for the development and production of Five Star. His most recent feature, Five Star, premiered at the 2014 Tribeca Film Festival where it won Best Editing for a Narrative Feature. It had its international premiere at the Venice Biennale and went on to play numerous festivals including Thessaloniki, Cairo, Rio De Janeiro, Seattle, New Orleans and many more. It is distributed in North America by Xlrator Media and internationally by AMC/Sundance International. His first feature film, Welcome to Pine Hill, was awarded the Grand Jury Prize at Slamdance Film Festival 2012, the Grand Jury Prize at the Atlanta Film Festival, the FIPRESCI Grand Jury Prize for New American Cinema at the Seattle International Film Festival, a Special Jury Prize for Performance at the Sarasota Film Festival and an Honorable Mention at the Nashville Film Festival. In North America it is distributed by Oscilloscope Laboratories and internationally by AMC/Sundance International. He is currently working as one of the producers on Lily Henderson's (Filmmaker Magazine’s 25 Faces to Watch) project, About a Mountain with Joey Carey (Jiro Dreams of Sushi, Pariah), which received CINEREACH and JEROME grants. He is a part-time professor at NYU’s Gallatin School and the curator of the Gallatin Galleries. Welcome to Pine Hill gets 4 Stars in TimeOutNY! Welcome to Pine Hill to Open Friday March 1 at IFC center in Manhattan! 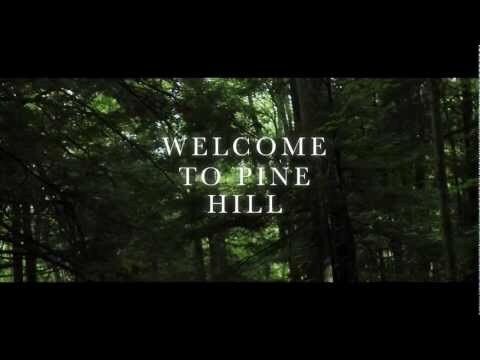 Welcome to Pine Hill to Premiere at SLAMDANCE 2012! Welcome to Pine Hill on The High Line with IFP and Rooftop Films! Welcome to Pine Hill at the IFP Narrative Lab!